We always get asked, what is the list of foreclosure lawyers in Calgary? The following list of foreclosure lawyers can be hired. Of course we dont recommend you hire a lawyer as it is very costly and there is little chance they can do more than CA Homes. #500, 707 – 7th Avenue S.W. 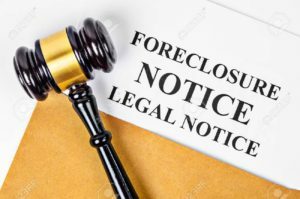 File paperwork to receive proper notice of any foreclosure. Help people understand their rights once they have defaulted on their mortgage. Negotiate the amount owed when there is dispute. Negotiate the terms of repayment of arrears so that a borrower can remain in their home and bring their mortgage current. Negotiate with CHMC or Genworth when a borrower is sued for a deficiency judgment. Be prepared to have at least $2500.00 to hire a lawyer to work on your foreclosure case. Tired of the hassle and just want to sell? 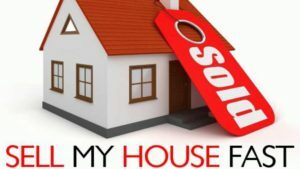 If you don’t want to do anything but just SELL YOUR HOUSE, we can help you quickly.